Book events this summer – and this weekend!! For the eighth year, my wife Liz has organised the Stoke Newington Literary Festival, which happens this weekend, 2nd to 4th June. This year there’s a great line-up focusing on politics (there’s a lot of it about at the moment), comedy, music and food and drink, with lots more stuff about every subject you can think of, including a children’s programme featuring a Harry Potter birthday party and the chance to meet the actual Cat in the Hat, so there’s where I’ll be. At least, that’s where I’ll be when I’m not doing my own events. 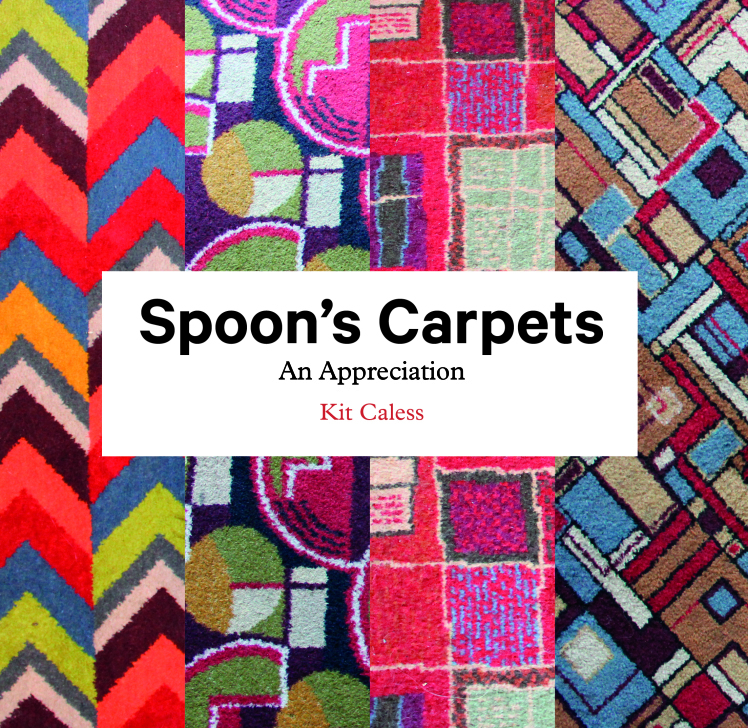 On Saturday afternoon at 4pm I’m chatting pubs with Kit Caless, author of the superb Spoon’s Carpets, which is far more than the novelty gift book it might initially appear to be. It’s a really great take on this love-em-or-hate-em institution. 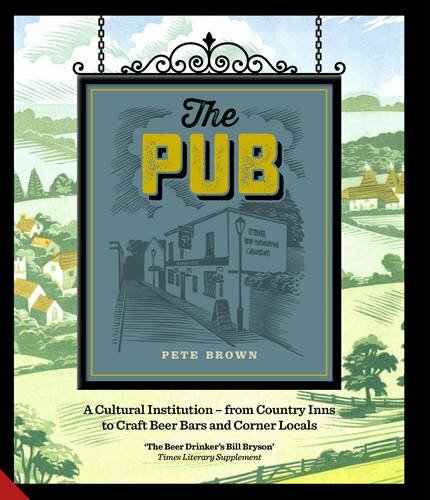 We’ll be chatting all things pubs, including the Wetherspoons Paradox, and signing our books afterwards.Then at 6pm I’ll be kicking off an evening of beery fun at my It’s The Drink Talking Litfest event. This is a loosely formatted beery chat show sometimes, and changes depending on what’s happening and who’s around. This year, the show is in two parts. 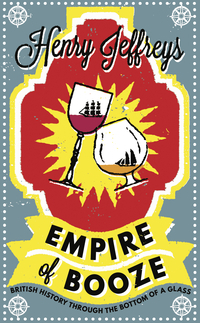 In the first half, I’ll be talking to Henry Jeffries about his book Empire of Booze, which is about how Britain invented all the best alcoholic drinks, including the French ones. 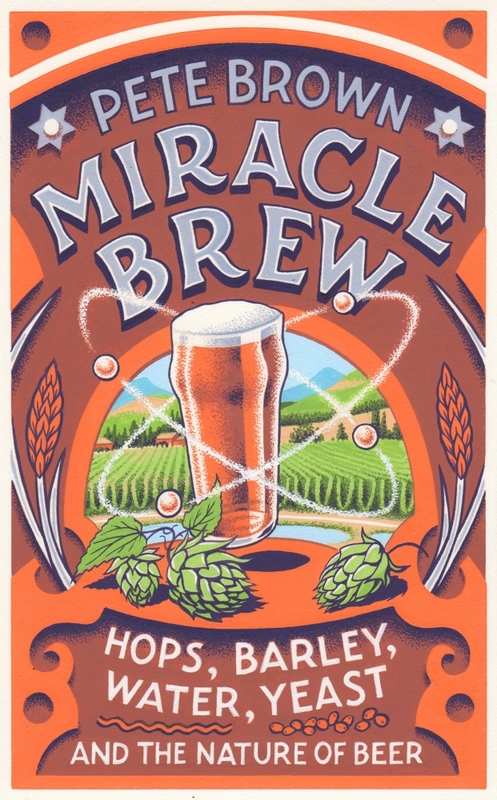 Then, after the interval, I’ll be presenting my new book, Miracle Brew, which is published on 1st June. I’ll be talking hops, barley, yeast and water, with samples of beer and ingredients to savour. I’m writing this on my way to make my Hay Festival debut with Miracle Brew tonight. If you’re in town, I’m also doing a signing at the fantastic Beer Revolution shop at 4pm. Then I’m doing events around the UK, in Holland, South Africa, with some to be announced in the United States! Please do come along. All confirmed events so far detailed below. Remind me Pete, which book of yours did I kickstart? As I'm moving this week I'd best give you my new address – what's the best way of doing that? Also, thanks for the Spoons Carpet tip! Ordered that today. Hi John, that would be Miracle Brew. If you haven't got your copy by now then it will have gone to your old address. Let me know if that's a problem! Cheers Pete. It landed today. Thank you, and good luck with all your splendid tomes.